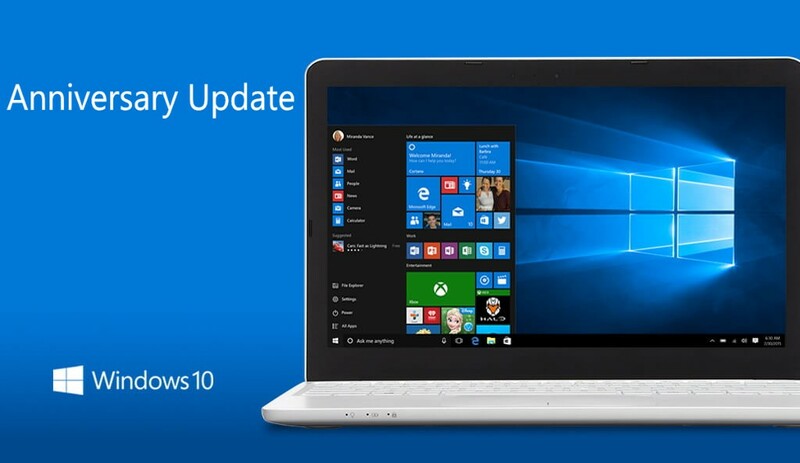 Update KB3197954 build 14393.351 is now available for everyone with Windows 10 Anniversary Update. Recently, this update was released for the slow ring and release preview ring members. The latest build brings minor fix and improvements to Windows 10 devices. As reported earlier, The new cumulative update build 14393.351 and mobile build 10.0.14393.351 was compiled on October 14, 2016. Previously, the company released build 14393.321. Check out what’s new in Cumulative Update for Windows 10 Version 1607 for x64-based Systems (KB3197954). Recently, Windows Insider team also released Redstone 2 build 14951 of fast ring members. Windows 10 preview build 14931 is also now available for Slow ring insiders. You can download ISO from here.